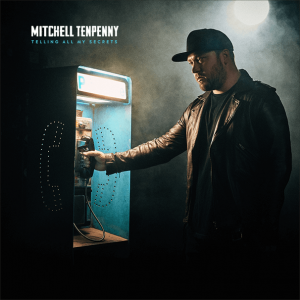 NASHVILLE (CelebrityAccess) Mitchell Tenpenny’s career didn’t start this past week. Not by any means. But it sure can appear that way. Between the middle of last week and Sunday morning, Tenpenny was everywhere. On Wednesday, the country music performer was announced as the sole client of a new management company. It occurred as he got the Mediabase / Country Aircheck No. 1 with the summer-long hit “Drunk Me.” On Friday, his debut album on Columbia Records (slash-Riser House) dropped. 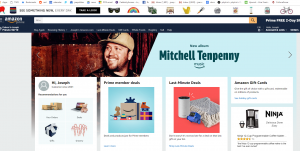 His face was on the front of Amazon.com the same day and the name Mitchell Tenpenny, plus the hip abbreviation/logo, “M10,” were all over social media. 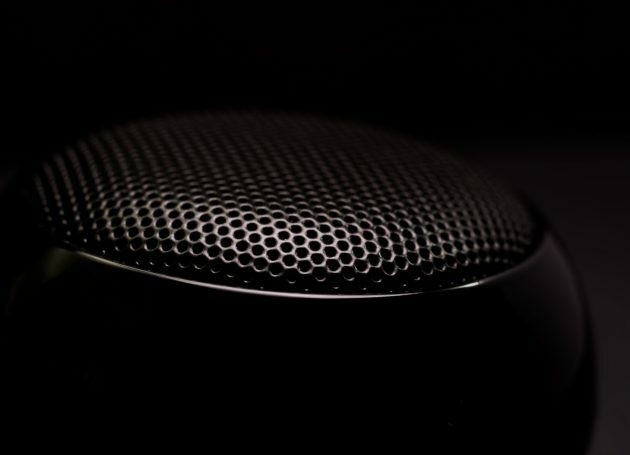 It’s a story that literally began in January and culminated this last week of December. Tenpenny’s manager, Kristen Ashley, who is in the middle of setting up her new digs at 11/10 Management, took some time off today to confirm it’s been a heady week, but it’s been a big year, too. Even though “Drunk Me” has been out for a summer (with nearly 22 million views on YouTube since it was uploaded May 18), and he has made his media rounds to promote both it and the album Telling All My Secrets, it’s just the beginning, with television appearances to soon be announced. While 11/10 Management was installing phone lines, Tenpenny and his band were playing a sold-out show in Chicago. He has some longtime followers but obviously many were there because of the massive radio hit. It’s all perception, of course. Tenpenny has made his bones through years of hard work, including releasing the album Black Crow in 2015, with a song that features bluegrass band The SteelDrivers, now known partially because of one of its members, a guitar player/singer named Chris Stapleton. Tenpenny, a Nashville native, already has a songwriting credit for Granger Smith’s Top 5 song “If The Boot Fits” and he is of Nashville pedigree, being the grandson of Donna Hilley, former CEO of Sony/ATV Music Publishing. Plus he has a music business degree from Middle Tennessee State University. Tenpenny and his band – a group that has grown up with him, several being college roommates and including his younger brother on bass – have tour dates through June and will obviously have a big year. Tenpenny, however, wasn’t ready to make predictions. “Honestly, I don’t like making plans,” he said. “If I were to try and plan out this year I would have not even come close. It completely blew me away, and I like that. I don’t like setting goals. I just like being surprised and just keep working hard. This is Ashley’s first management client, having first worked for Tenpenny at his record label. 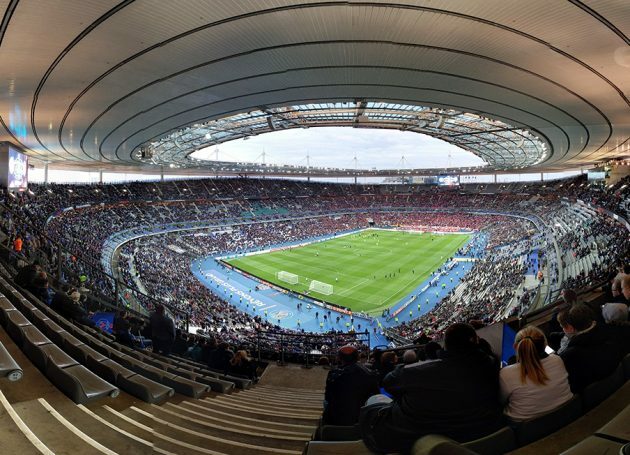 The joint venture is less than a month old, with Ashley actively seeking the management partnership. 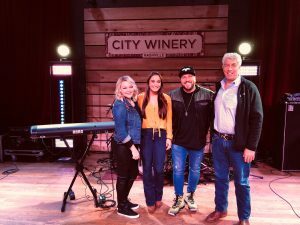 Tenpenny is repped by WME, with responsible agent Barrett Sellers, and Ashley credits WME Nashville co-head Greg Oswald with help along the way. In an environment where it appears acts like Luke Combs and Kane Brown can play big rooms very early in their careers, it shouldn’t be long before Tenpenny and his band will be in front of arena crowds. Obviously, though, nobody wants to count their chickens before they even have a chicken coop.